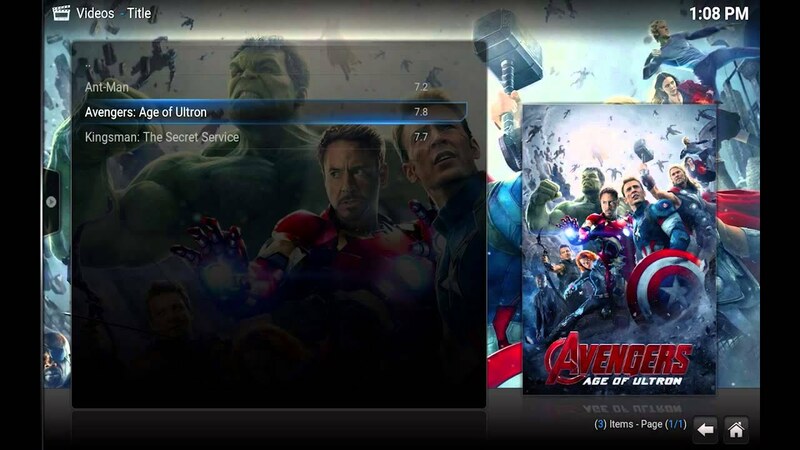 Tutorial on how to add Genesis Content to Kodi Library so you can supercharge your install with fanart and more. A fairly simple tutorial this covers how to have Genesis content integrate into your Kodi library. As it’s not quite the same to setup on each device I show you how to do it on Mac, Windows, and Android (in my case a FireTV). I don't have an add to library on the list? I don't have Genesis on my list. How can I add Genesis? Super easy nice video thank you. The i''ve seen for installing libraries! is it possible to add a folder on genesis to the library? such as recent movies that update daily? For some Mac users (like me) needed to go to TVMC folder instead of Kodi for the folder directory and rest is similar!